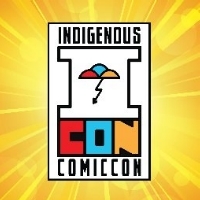 We will be attending the Indigenous Comic Con in Albuquerque, NM this weekend. It's a true honor to be invited to this incredible cultural event! We will be promoting our upcoming book, SCOUT: Marauder.